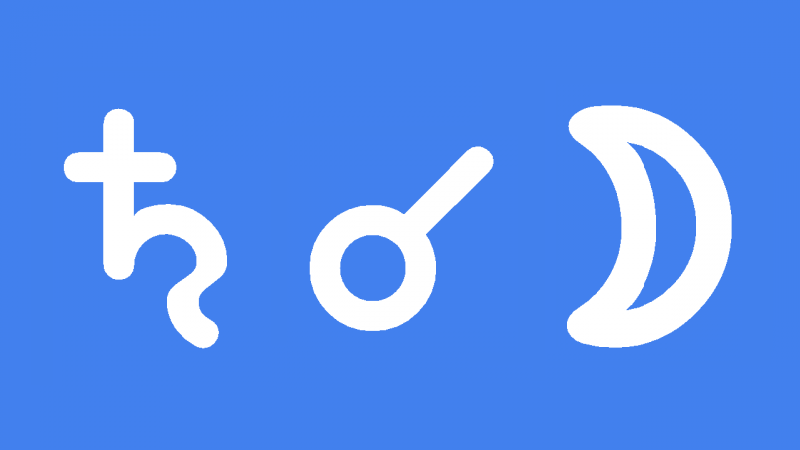 Saturn conjunct Moon transit is a test of your emotional strength. It is likely that your feelings will be hurt and you will probably cry. If you have been emotionally mature and responsible in the past you will still be subject to the cold hard hand of Saturn. However, you will suffer less emotional pain and bounce back quickly. Transiting Saturn does not inhibit your emotions or make you uncaring. Saturn burdens your emotions with responsibility, guilt, shame, loss, separation, loneliness and depression. Your partner, mother, children, family in general and even your home may all somehow be involved in a cosmic conspiracy to make your life hard for a few weeks. As an example, during my last Saturn conjunct Moon transit I broke up with my partner then was accused of domestic violence. I had to leave my home and was separated from my children. During the weeks of transiting Saturn conjunct natal Moon I did not even know if I would see my kids again. I was so depressed and alone but at some stage I realized I had to take responsibility. It was hard work to make the phone calls and talk to a lawyer. I also had Pluto square Sun transit that year so my case is an extreme example. I eventually won full custody of my children but I always remember how sad and hopeless I felt for those three or four weeks when Saturn conjunct Moon transit was strongest. Time seemed to go so slowly.